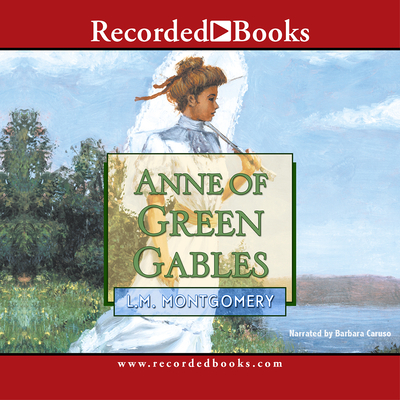 A best-seller from the moment it was published, Anne of Green Gables is a joyful tale that is guaranteed to capture the hearts of today's young listeners. For over 75 years, this delightful story of a spirited, mischievous girl living in turn-of-the-century Canada has charmed girls around the world. As soon as Anne Shirley arrived at the snug, white farmhouse called Green Gables, she knew she wanted to stay forever... but would the Cuthberts send her back to the orphanage? Anne knows she's not what they expected -- a skinny girl with decidedly red hair and a temper to match. If only she could convince them to let her stay, she'd try very hard not to keep rushing headlong into scrapes or blurt out the very first thing she had to say. Anne was not like anybody else, everyone at Green Gables agreed; she was special -- a girl with an enormous imagination. This orphan girl dreamed of the day when she could call herself Anne of Green Gables.